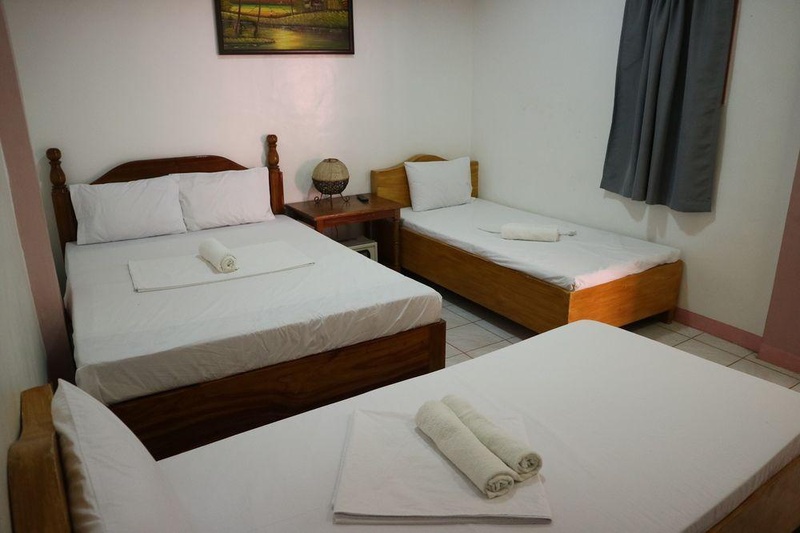 With a stay at Coron Sanho Pension House in Coron (Coron Town Proper), you'll be within a 10-minute drive of Palawan State University - Coron and Bayside Plaza. Featured amenities include a 24-hour front desk and luggage storage. A roundtrip airport shuttle is provided for a surcharge at scheduled times.